Home / glorietta / new branch / press release / uniqlo / Uniqlo opens a new branch! 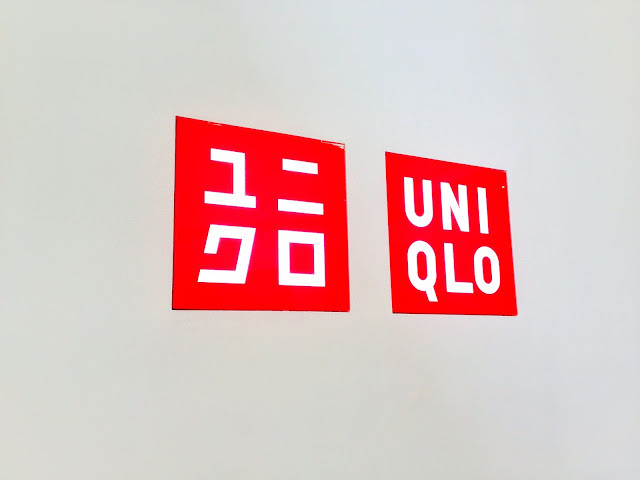 Uniqlo opens a new branch! Uniqlo is opening a new branch in the heart of the central business district of Makati. 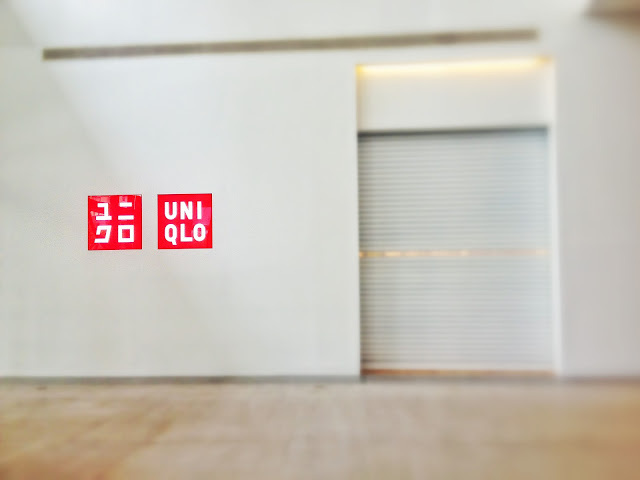 On June 28, 2013, Uniqlo will be opening its 6th branch at the upper ground floor of Glorietta 5. Uniqlo is a Japanese brand which specializes in casual wear. They opened their first branch here in the Philippines on June 15, 2012 at the SM Mall of Asia. They now have 5 branches which is strategically located to reach every individual shoppers from north to south. On it's opening at Glorietta 5, they will be having a week long opening sale from June 28 till July 4 on some of their items. You can get their cropped pants from Php990 down to Php790. They have a wide variety of clothing pieces from pants, tee shirts, blouses and polo shirts down to loungewear and intimates for men, women and kids. Head over and see for yourself what they have in store for every shopper.